Reiki Advancement, for more tools and empowerment with ReikiReiki Level 2 is taken at least 2 months after Level 1. This period of time is an important opportunity to practice Reiki and ensure your energy is high. 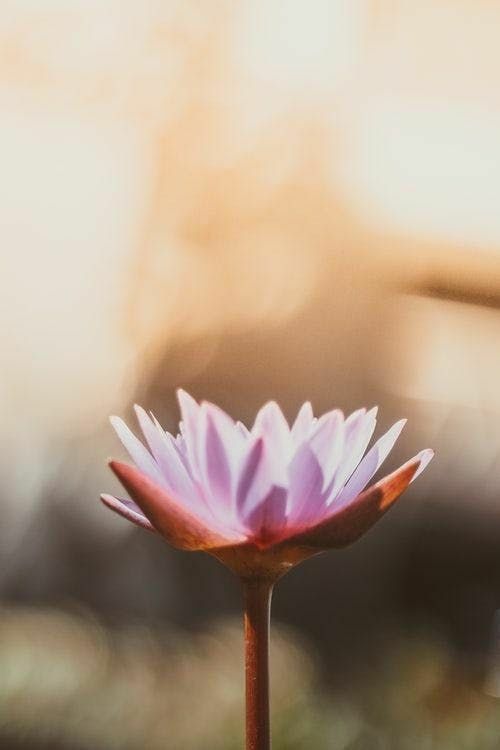 Unlike Usui Level 1, the progressive workshops require the use of mental energy and as a result can be draining for those who have not been using their Reiki for self-healing. During the Level 2 Workshop, a second degree attunement is given and 3 symbols are taught. The practitioner is able to use the tools to enhance their Reiki flow, and to develop alternative uses of the Reiki energy.The Empowerment symbol – increases Reiki flow as though ‘funnelling’ the energy to maximise flow rate and power. Also empowers other energy fields.The Harmony symbol – allows Reiki to be ‘wrapped’ around other energy fields and environments to increase harmony eg. harmonising homes, other people, incidents, for improved energy vibrations. 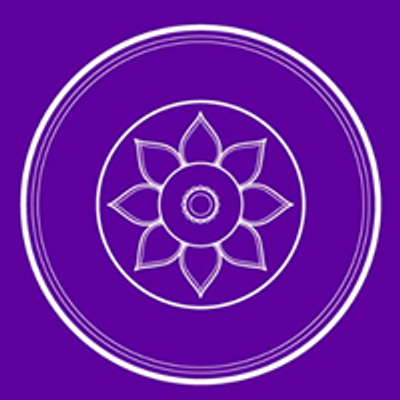 The symbol is also used to increase communicative powers, and intuition.The Sending symbol – like an IDD number, this symbol allows Reiki to be sent to different energy fields whether they be other locations (both geographical or time), other energy incidents, internal blocks or emotional energy systems etc. 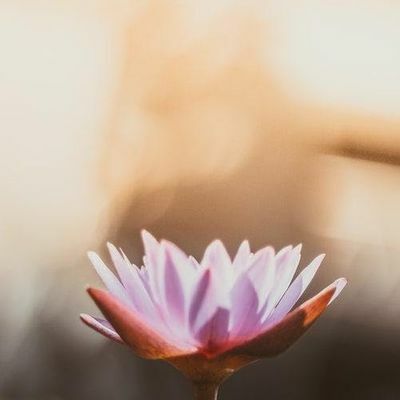 This is a very powerful source of personal growth as the practitioner can directly tune into issues and fix them on the casual plane.Please wear comfortable cotton clothing.Reiki 2 Manual & Materials provided. Students from other teachers (Lineage Usui/Hayashi/Takata)Sometimes switching teachers can create a few extra hurdles as often Reiki teachers have different styles and also teach different techniques and philosophies. To help prepare you for the class we really recommend you download Elaine’s book which outlines many of the Reiki 1 techniques as well as the theory we teach in class: www.reikicentre.com.sg/reiki-pure-and-simple/We have noticed a big difference in people in terms of less confusion and much better understanding of the level 2 techniques when they are familiar with the way we teach and the general background we have already covered at Level 1. Workshop Date: 6th - 8th May 2019Time: 9.30 a.m. to 1.30 p.m.